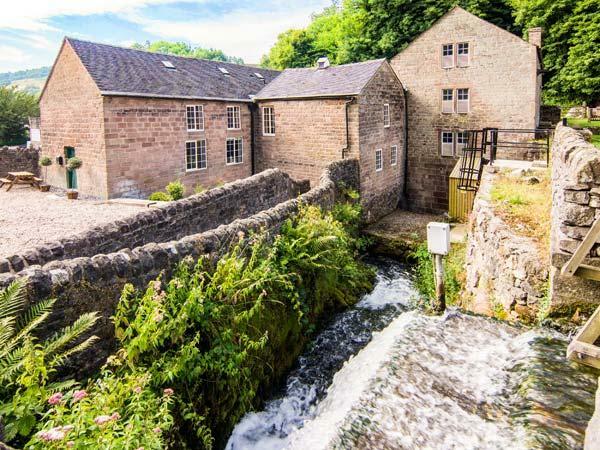 Reviews for Wiggonlea Stable in Alderwasley and Wiggonlea Stable details, a Derbyshire property with minimum prices from £260. 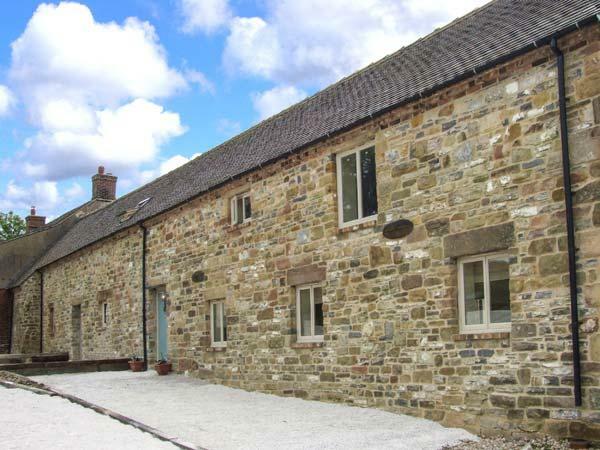 In Alderwasley, Wiggonlea Stable has 2 bedrooms for 5 people. 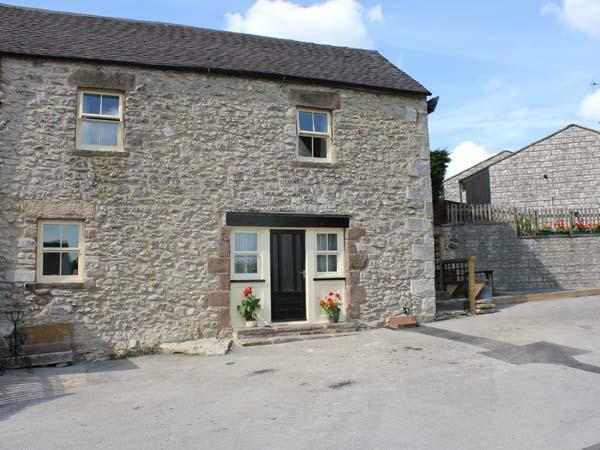 Wiggonlea Stable in Derbyshire has 2 bedrooms. 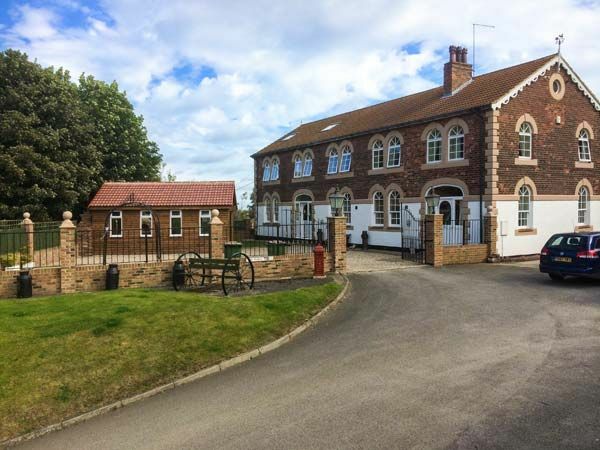 5 people can be accommodated at Wiggonlea Stable in Alderwasley. 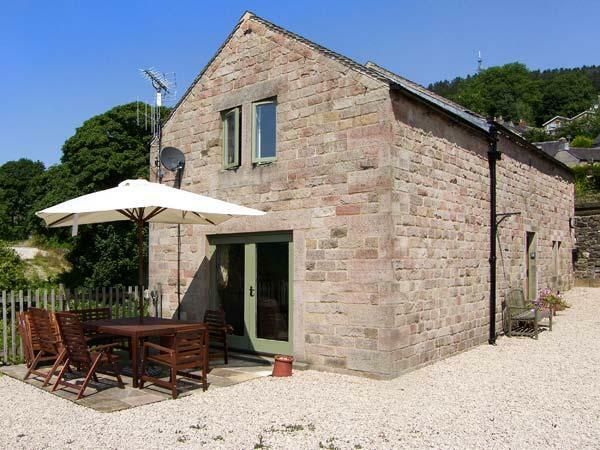 This self catering holiday home in Alderwasley has 1 bathroom. WIFI is usable at Wiggonlea Stable in Alderwasley. Cots for infants included at Wiggonlea Stable. This self catering cottage in Alderwasley has a garden. Wiggonlea Stable has a games room for kids. Wiggonlea Stable situated on a farm in Derbyshire. 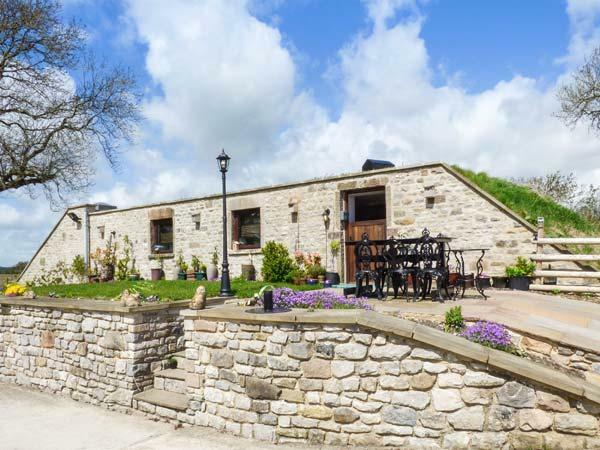 Wiggonlea Stable is a holiday let in a country retreat in Derbyshire. Wij zijn hier met 4 personen geweest we hebben het heerlijk gehad en houden deze cottage zeker in gedachten voor een evt. volgende keer. We have just returned from our stay at Wiggonlea stable. We received a very warm welcome from the owner Ruth (Thank you for the tour of the farm - the kids loved it!!!) 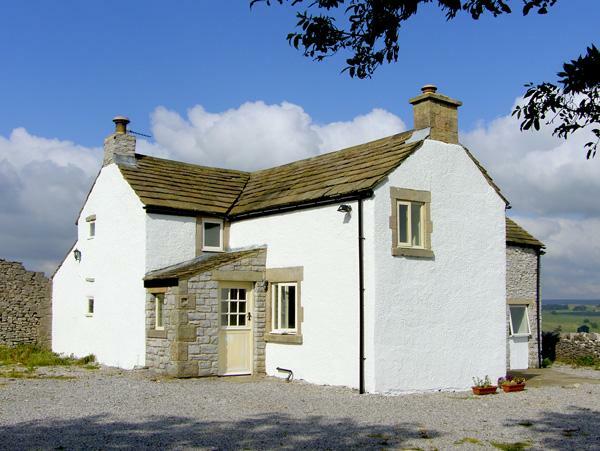 The cottage itself is very well equipped and ideally situated. The view from the Living room window is beautiful and the beds are sooooooooo comfortable! We all hope to return in the future. Would highly recommend. 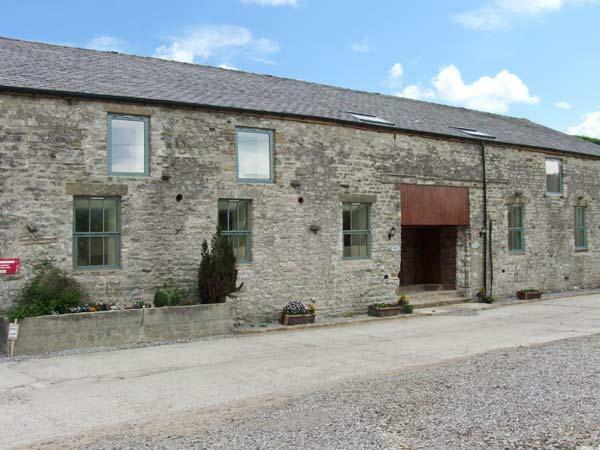 We, my husband and my two teenage sons, actually stayed in Fletcher's Barn which is next to Wiggonlea Stables and both are run by Ruth Spendlove of Wiggonlea Farm. We had an absolute lovely time. 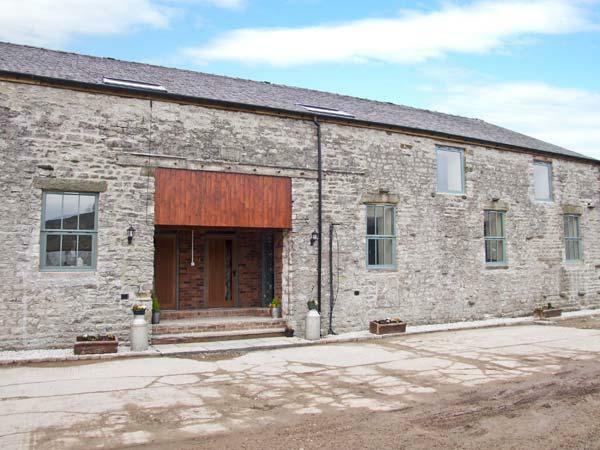 The downstairs of the barn is open plan: kitchen -diner -lounge with a woodburner, telly, Wifi and two comfortable sofas. There is a smaller double bedroom (can be made up as twin) ideal for children/teenagers and the bathroom, no tub just a shower. Upstairs is a very spacious double bedroom, again two single divan beds that can be made up as twin or double bed. 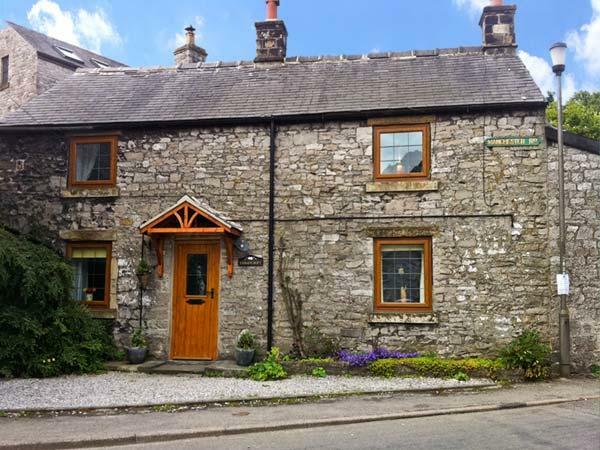 Hostess very welcoming, cottage is spacious and well furnished with modern shower and good kitchen. Comfy, v large bed in main bedroom with lovely timbered roof. Lovely to see working farm right outside your window.